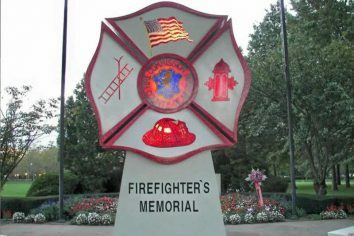 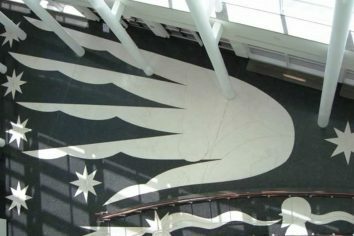 Whether implementing a complex or simple design, any successful construction project is the sum of a multitude of well-executed details. 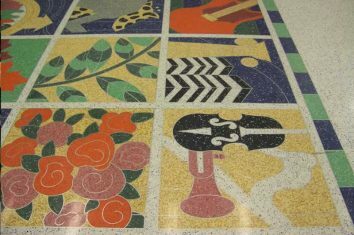 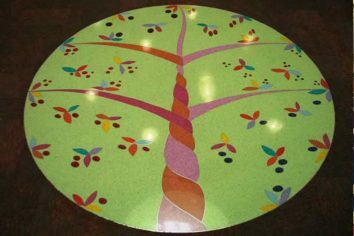 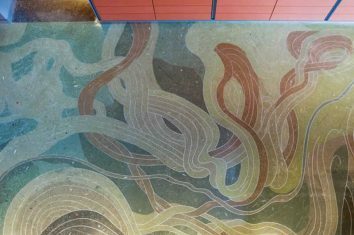 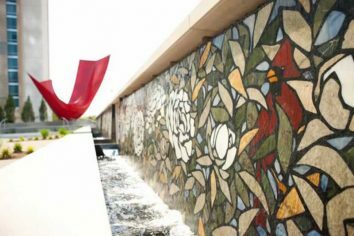 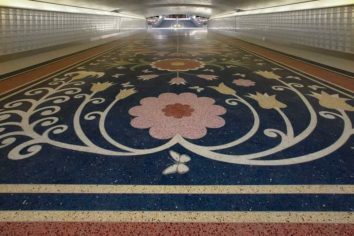 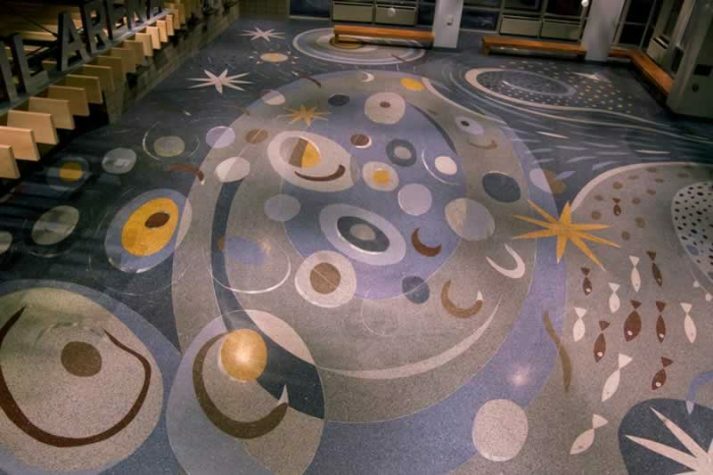 Terrazzo’s limitless design flexibility allows extraordinarily intricate artistry that the skilled craftsman is able to set in stone. 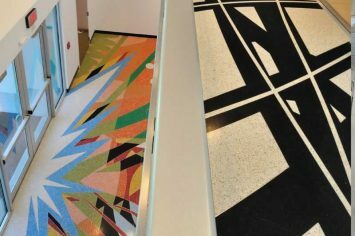 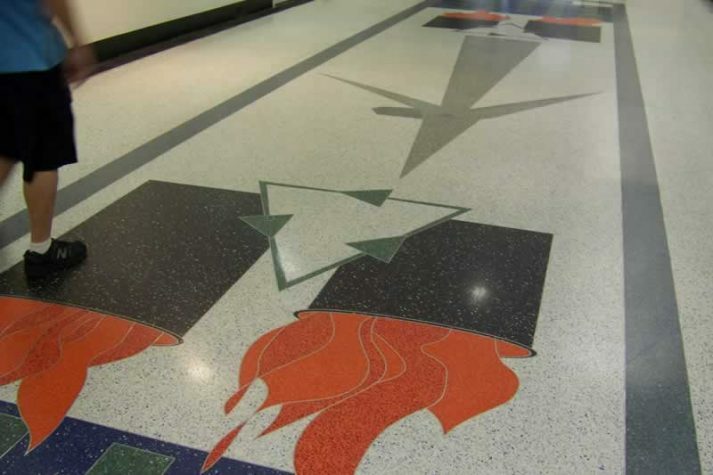 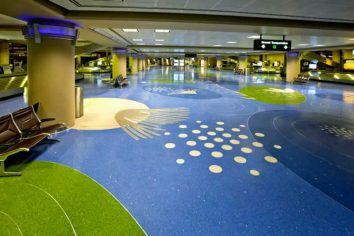 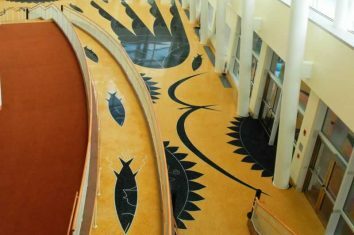 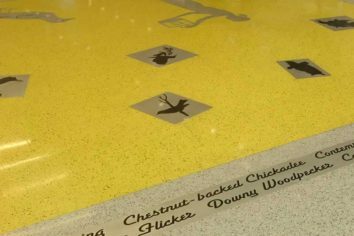 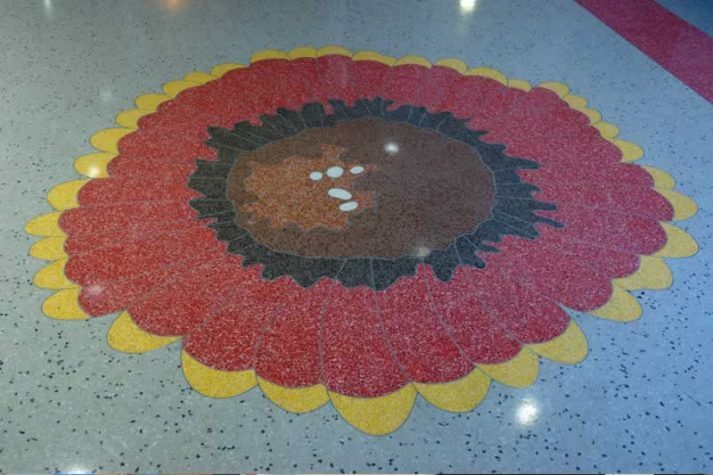 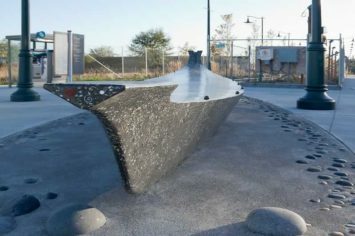 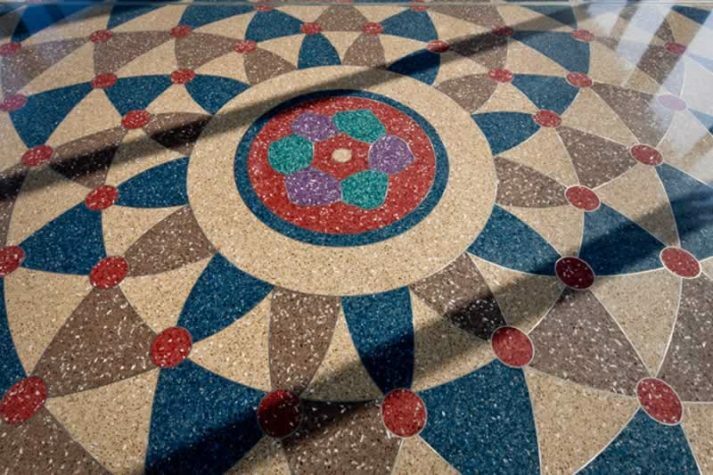 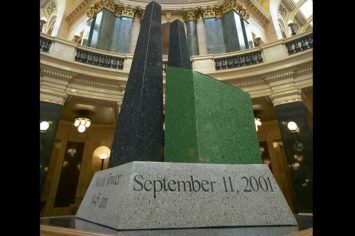 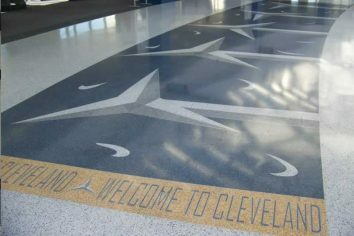 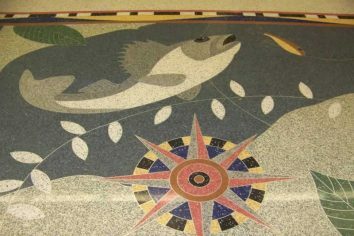 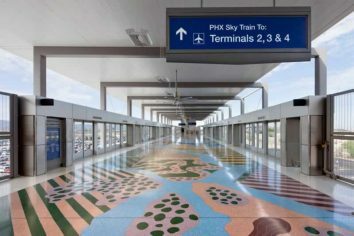 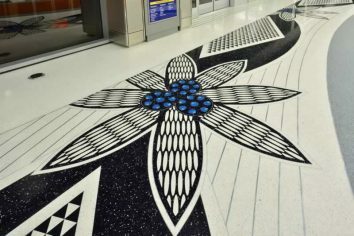 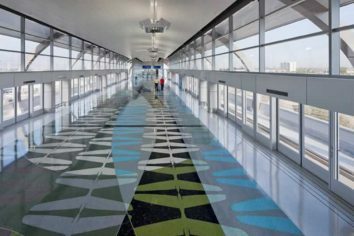 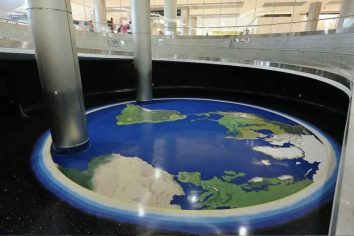 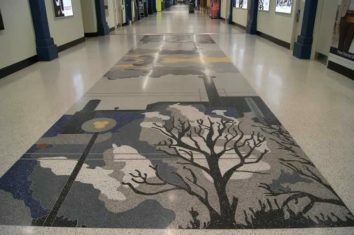 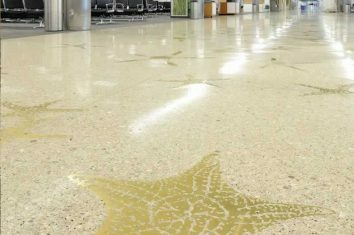 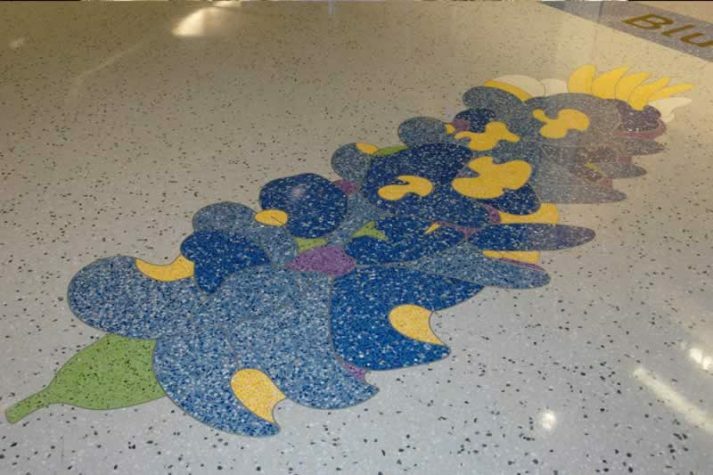 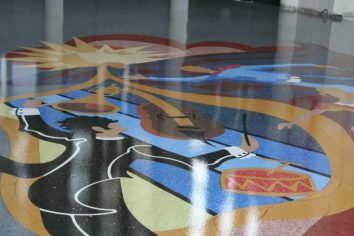 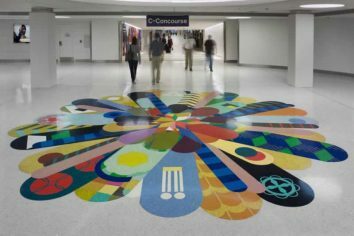 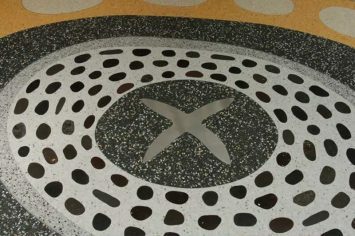 An exacting and highly skilled trade, terrazzo installation demands mathematical precision in layout patterns, meticulous consistency of aggregate distribution, and exact execution of acute angles and tight spaces.